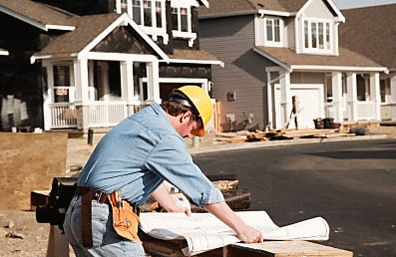 Real Estate Restoration | Gordon Construction Inc.
As a full service and state licensed general contractor, Gordon Construction Inc. also provides a full array of construction services aimed at assisting the real estate industry. A quick turn around on home inspection repairs and buyer’s or seller’s additions can be a crucial part of closing a deal. Our estimators will work directly with the buying or selling agents and their clients to assist with any repairs or additions that may arise during the property transfer process. Gordon Construction wants to assist in making your real estate transactions seamless. Make us your restoration partner.